Home / Uncategorized / UFO Buster Challenge Link Up and Giveaway! Woohoo! We’ve made it to the end of our UFO Buster Challenge! How did you do? Were you able to attack any of your languishing fabric or crafting projects? Even if you only thought about your projects, that’s still a step in the right direction. Sorting through and making decisions on projects that tend to be both labor and love intensive can be an emotionally draining process, so be proud of ANY progress that you made. 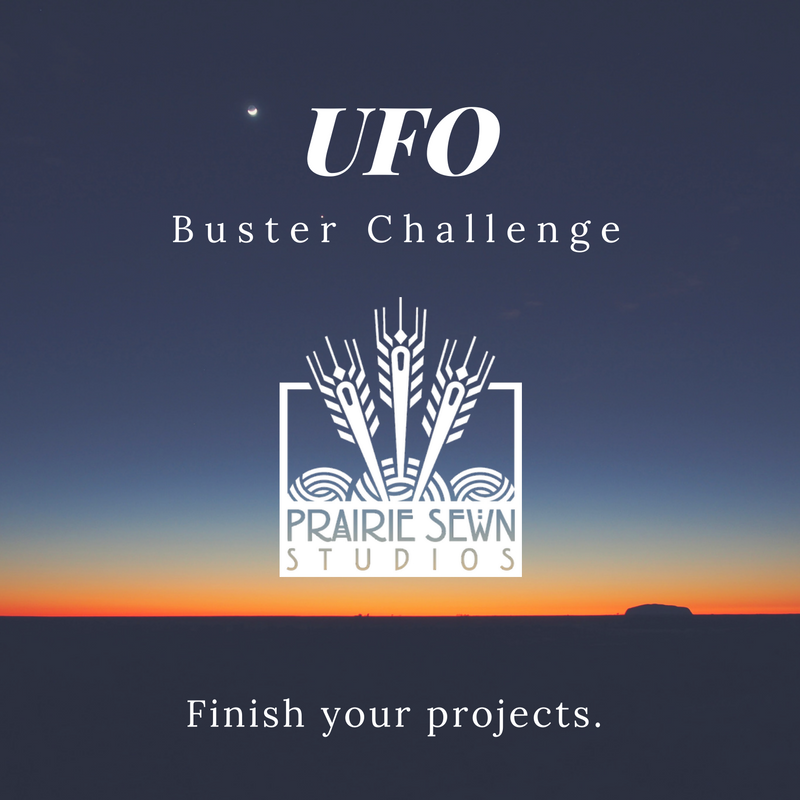 Still need your free copy of our UFO Buster Challenge Workbook? Get it here! Looking for other posts in the UFO Buster Challenge? February 13: Don’t UFO alone!